Blueberry Cheese Cake without the calories. 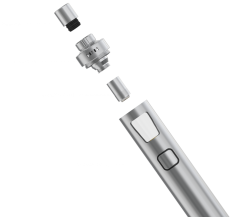 Excellent flavor and perfect for the Kanger Subox Mini RTA. Just the right amount of everything. 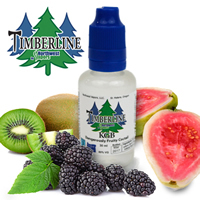 Northwest Vapors e-liquids always have great flavor and a great aftertaste too. They are all so good, hard to pick a favorite.